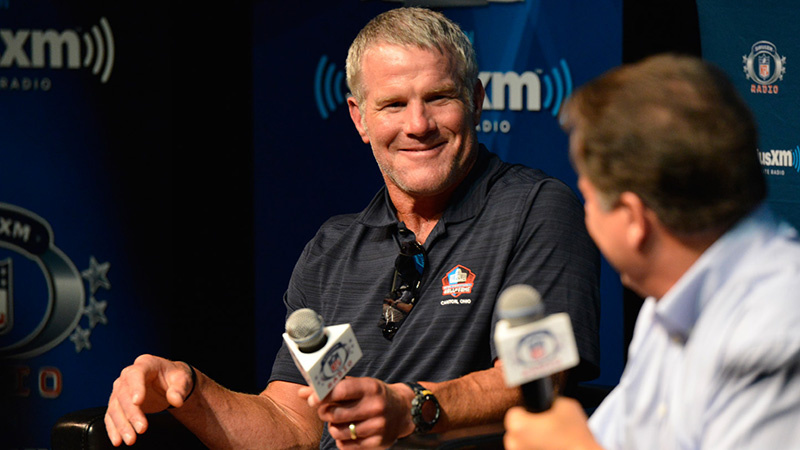 Hall of Famer Brett Favre joins roster of hosts on SiriusXM NFL Radio channel. 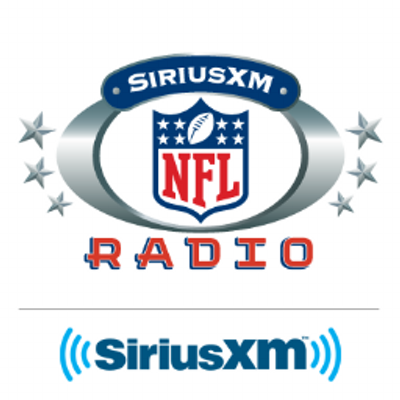 SiriusXM will offer fans comprehensive coverage of the 2016 NFL season, featuring live broadcasts of every game plus in-depth NFL talk on the SiriusXM NFL Radio channel. The NFL kicks off its 97th season on September 8 (8:30 pm ET) when the Denver Broncos host the Carolina Panthers in a rematch of Super Bowl 50. Throughout the season all NFL games through Super Bowl LI will air nationwide on satellite radios, and are also available on the SiriusXM app and at SiriusXM.com for authenticated subscribers with the SiriusXM All-Access package. SiriusXM's NFL schedule will also include multiple Spanish-language broadcasts on SiriusXM channel 157 each week, including all primetime games on Sunday and Monday nights, the Thursday Night Kickoff game, Thanksgiving Day games, and select Sunday afternoon games during the regular season. Listeners will also get Spanish-language broadcasts for every playoff game. Weekly schedules can be found at www.siriusxm.com/nflschedule. In addition to live play-by-play, subscribers get daily NFL talk on SiriusXM NFL Radio (channel 88), which is entering its 13th season offering in-depth coverage of the league, 24 hours a day, 365 days a year. The daily programming lineup features shows hosted by NFL experts and interviews with players, coaches and executives from around the league, plus coverage of the NFL's marquee events. Joining the roster this year will be newly enshrined Hall of Fame quarterback Brett Favre, who will host a series of hour-long broadcasts starting today, September 6 (11:00 am ET). Favre and co-host Bruce Murray will discuss the headline news happening around the NFL, analyze the league's teams and players, and share his experiences from his career and his life since retiring. 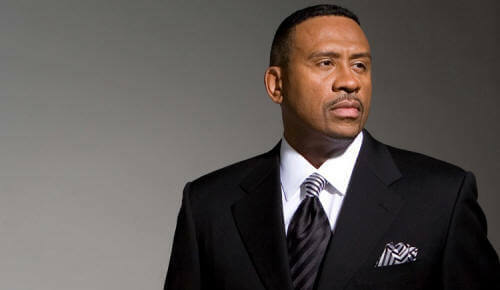 It will be the first regular sports media role for the three-time NFL MVP since he retired after the 2010 season. Favre joins a roster of analysts on the channel that includes Hall of Famers Tim Brown, Mike Haynes, James Lofton, Anthony Munoz and Bill Polian, as well as Gil Brandt, Mark Dominik, David Diehl, Maurice Jones-Drew, Pat Kirwan, Anthony "Booger" McFarland, Jim Miller, Mike Nolan, Brady Quinn, Ross Tucker, Solomon Wilcots, Erik Coleman, Brad Hopkins, Kirk Morrison, Phil Savage and Takeo Spikes. SiriusXM NFL Radio voices also include a number of NFL insiders and radio veterans including Bob Papa, Bruce Murray, Alex Marvez, Howard David, Vic Carucci, Dan Leberfeld, Bill Lekas, Zig Fracassi, Steve Torre, Casey Stern, Howard Balzer, Jeff Rickard, Lance Medow, Mike Keith, Tom Pelissero, John Clayton and Cole Wright. Jim Miller and Pat Kirwan will host their daily show, Movin' The Chains, live from the "NFL Kickoff presented by Hyundai" events in Denver on Thursday, September 8 before the Broncos-Panthers game. Miller will host post-game coverage from the stadium after the final whistle. Throughout the season SiriusXM NFL Radio listeners will also hear weekly interviews with many head coaches from around the league. Go to www.siriusxm.com for more info. Follow the channel on Twitter @SiriusXMNFL.